/ ISO Beauty Ionic Pro Hair Dryers Only $49.99 Each Shipped! 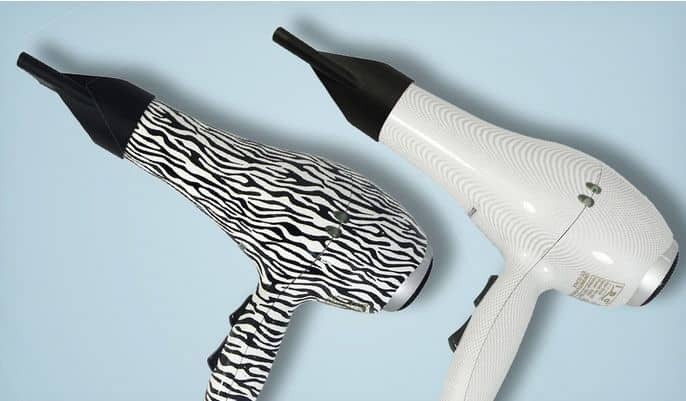 ISO Beauty Ionic Pro Hair Dryers Only $49.99 Each Shipped! Ladies grab a cool hair dryer now. Check out this hot deal and pay onlyn$49.99 for ISO Beauty Ionic Pro Hair Dryers ($200 List Price). Turbo hair dryer features up to 2,000 watts of power, three speed settings, three heat settings, a cool air function, and removable air filter. Choose from Giraffe, Peacock, Pink leopard, White pearl and White zebra. Free Shipping and Returns.